The Consolidated Energy range of wall wrap products can provide a number of benefits to make your home more comfortable to live in and reduce the risk of condensation formation which can lead to mould. Wall wraps are pliable building membranes that are applied to the outside of the building frame and offer benefits during construction, as well as when the home is complete. By protecting the frame, insulation and structure, wall wrap can further improve the comfort of your home. The installation of wall wrap (either permeable or non-permeable) can help reduce air-flow around insulation and through the building cavity, allowing the insulation to work more efficiently. Condensation management is an important part of the selection process and should consider the location and building design as wall wrap. 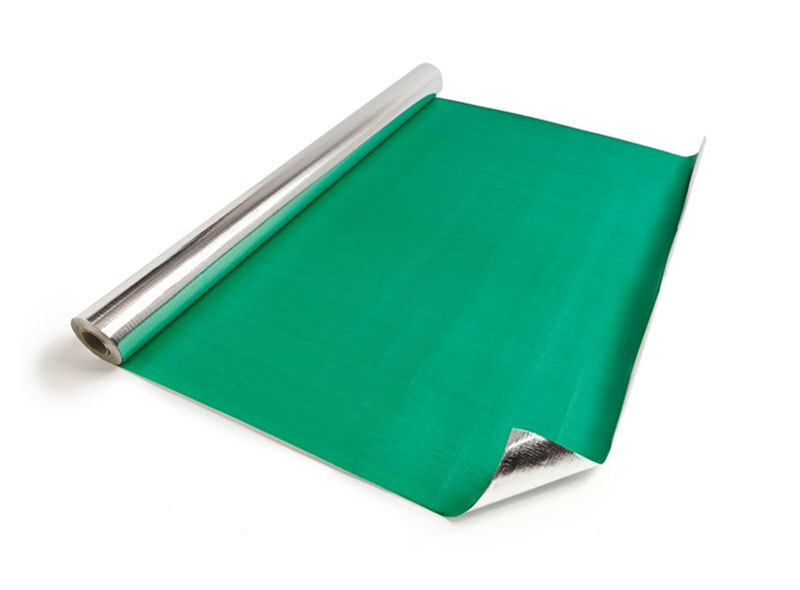 Thermoseal reflective foil wall wraps are non-permeable, vapour barrier products designed to reduce the transmission of moisture into the home. They are able to contribute a reflective air gap R-Value to the wall system when positioned to adjacent to an inward or outward facing air cavity. These products are recommended for use in warmer climates where the risk of condensation formation exists as the temperature of the outside environment rises, while the inside of the home is cooled. ProctorWrap roof sarking is a vapour permeable product that allows water vapour to pass through it, whilst preventing the entry of liquid water and dust from outside. When used in colder climates where there is more moisture inside the home than outside, it allows moisture in the air to pass through the membrane before condensing to water (condensation) safely on the outside of the building frame where it does not damage the home. This product is recommended for use in colder climates where the risk of condensation formation increases as the temperature of the outside environment falls, while the inside of the home is heated. Enviroseal ProctorWrap also improves the air tightness of your roof cavity and reduces draughts, which helps insulation to work better and limits dust entering the home through gaps around down lights and vents. This helps to improve energy efficiency as well as creating a healthier and more comfortable home. Suitable for use in bushfire prone areas. 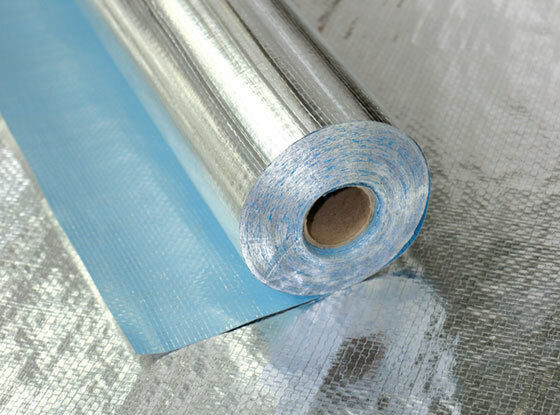 Extra Heavy Duty, double-sided reflective foil insulation and radiant barrier.